Discover the world of PAPERLESS Benefits, HR, and Compliance! With the complexities of running Human Resource operations, a turn-key HR solution lets you operate your business efficiently. 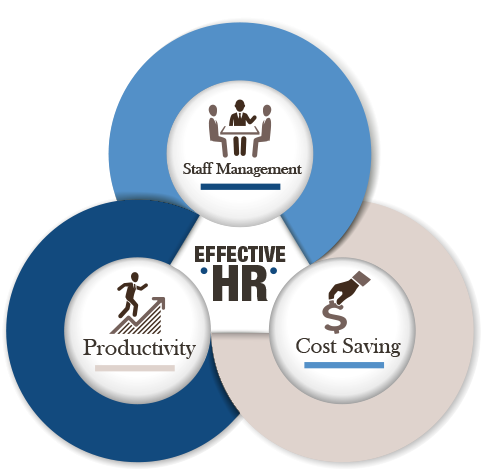 We can help you keep your HR costs low while also outsourcing liabilities that come along with effective human resource management. The world of benefits and HR management has changed. It’s now paperless––with stacks of paper forms and hours of laborious redundancy replaced by a centralized and secure HR management console along with an online employee portal that’s always up to date! Meet HR Navigator 360, an incredibly powerful technology platform from Accurate Employer Solutions designed to save you time and money. It keeps you in compliance, avoiding penalties, and it makes your life a whole lot simpler. Not only will your HR team appreciate the benefits it brings to them, your employees will also embrace HR Navigator 360™ because it gives them easy access from their mobile devices to their personal HR information, intuitive benefit enrollment, paperless on-boarding, employee self-service, and much more. We invite you to see and experience HR Navigator 360 in Action!  Call us today at 813-551-0115 to schedule a FREE DEMO of HR Navigator 360, our proprietary paperless HR solution. This is the best way for you and your HR department to see it in action –– to understand how the HR Navigator 360 provides 360º of solutions and control at the same time it simplifies every aspect of managing benefits, HR, and compliance and how quickly and easily you can convert from paper to today’s most sophisticated technology. Some businesses pay as much at $3,000 per month for programs similar to, but considerably less robust, than HR Navigator 360. When we conclude our demo, we’ll tell you how you can get HR Navigator 360 at NO CHARGE––NOW OR EVER!